What a week, here we are as far South as one can live. To witness the senseless loss of life on Friday confirms no matter where and how safe we think we are one abhorrent act by one with radically different views can be perpetuated anywhere. I will not dwell on the tragedy as the day has been dissected by commentators more qualified than I. Suffice to say we at Waikato can only add to the chorus of sympathy and support the people of Christchurch have received. In fact, it is difficult to concentrate one’s thoughts on our problems when they are so insignificant. However, with no disrespect to the past week’s happenings commentary on the past weeks racing, this weekends upcoming events, is how we function in a world where these events are too frequent. The Oaks is a race all breeders aspire to have a runner, like the Derby there is something about the 2400 metres that encapsulates all the elements of racing. The level of fitness required, both horse and jockey, the thought process and decisions the rider is making whilst surrounded by others at the gallop. Then the unknown, will the horse see out the distance at what will be the first attempt. From a spectators view the race has all the elements to excite. After 2200 metres it was still any one of a dozen runners, as always the last two hundred metres sorted out the wheat from the chaff . Good luck to the winners. As always we have the armchair breeders with a plethora of advice as to the stud owners lack of vision with their choice of sires to breed these 2400 plus metre races . They may be right, but despite our enjoyment of these races, there is a dearth of opportunities for these horses. In our market, there are five Oaks, five Derbies of the distance. As a racing owner, breeder and regular attendant, I think this is regrettable but it is what it is. Analysis of Australasian and our market in Hong Kong will confirm races beyond 2000 metres are fields with significant numbers of Northern Hemisphere purchased stayers. 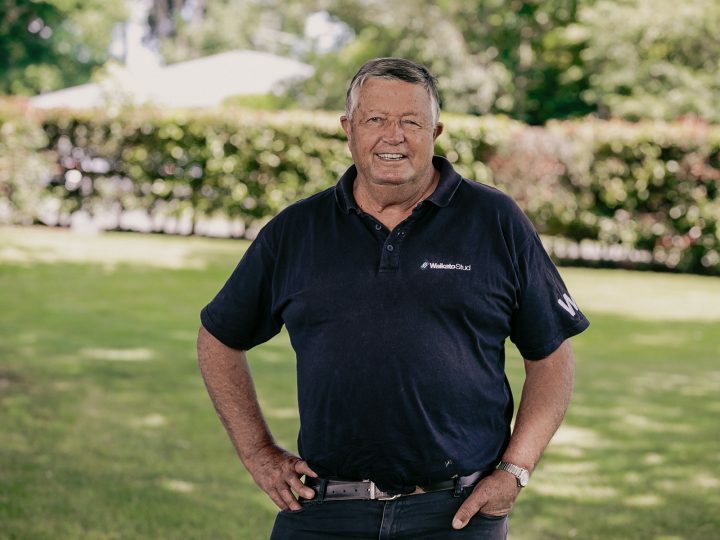 This is the supposed gap in the market for NZ bred horses but you can see the attraction for an owner who rather than wait and develop his yearling purchase over three to four years can have an instant runner. 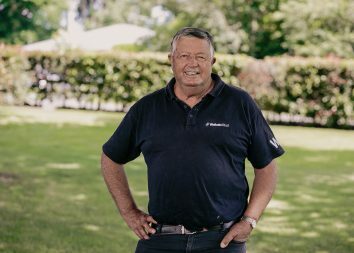 Owners are now of a different ilk, thirty years ago rural Australia were the predominant owners, their love and understanding of the animal like those of that era in NZ provided the patience required for trainers to take the time needed for the development of their classic aspirations. Will we return to the past, of course not. The current world is one of instant gratification, a great pity as I believe the elements of the classic distance are great to be part of as either owner or punter. Never mind, this weekend we will watch a dash over 1200 metres, two-year-olds many of whom we will never see again, of course, I will watch, and despite my earlier comments, I will be excited by the event. 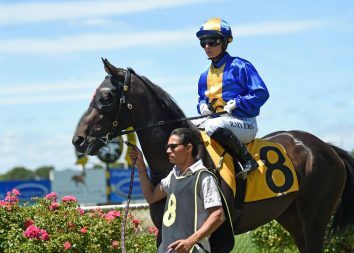 It looks like a rain-affected track as is so often the case over the Easter carnival, with the current desire to run on no firmer than a watered four our breeds race more often on easy tracks, the old rock hard tracks are a thing of the past. Once again is it a good thing or have we from the punter’s point of view changed one of the elements they used to their advantage. Winx will run for the second to last time, the kiwi horses will have a shot at sharing the wonderful stakes on offer. You need to remember despite the suggestion NZ breeders may be losing their edge since the Championship was introduced NZ bred have won 50% of the Group One races on offer. It’s never all bad.